to Our Local Community since 1990. If your timing belt is close to due, take advantage of the savings! This offer valid with complete kit. Not valid with other offer or special. Coupon must be presented in advance. "Our experience with 0500 has been nothing but excellent. Courteous, efficient, expedient. Always service done in "our timetable." They always go the extra mile. I am grateful for their business." "They are exceptional and have customers at heart. Their customer relationships are just unparalleled. They treat you well when you get there with your car issues and they at some point did my wheel alignment for free. Their prices are unbeatable. Just go there, you wont regret it." 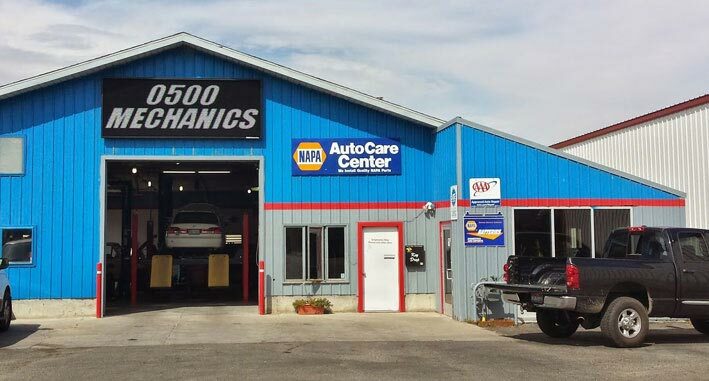 You can rely on us for all of your Rexburg auto repair and services. We have been in business since 1990 with our friends and college students in Rexburg. We take pride in our ability to get our customers back on the road promptly and safely. We are experts at what we do, so do not hesitate to call us for any and all auto repair services. We guarantee quality work on all of the jobs that we do. 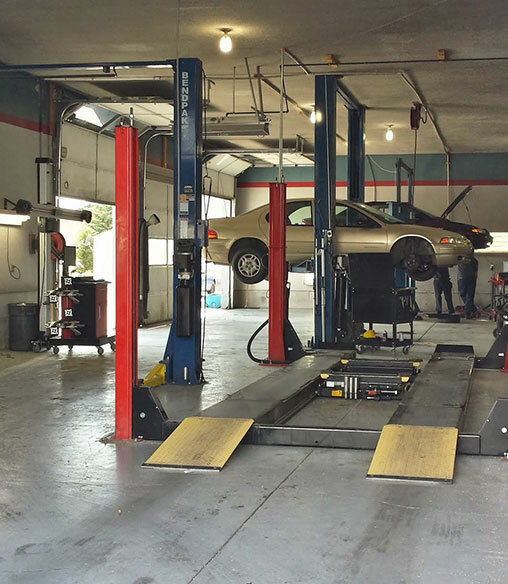 Our full team of certified technicians have the skills to solve all of your vehicle repairs. If you need a mechanic near you to fix your vehicle, you have come to the right place! 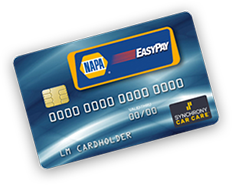 We offer NAPA AutoCare Peace of Mind Warranty for 3 Years/36,000 Miles.